Incredible images from around the world show freezing temperatures. 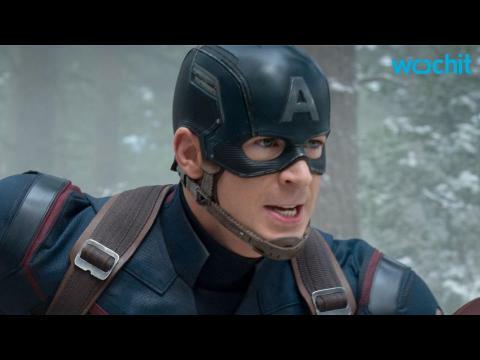 It took Avengers: Age of Ultron more than its stars to bring Earth's mightiest heroes to life. Stuntman Bobby Holland Hanton was among the stunt team that made Age of Ultron's heroics possible, and pulling double duty to do it. Hanton not only had to get into Thor shape, he also had to match Captain America for the first part of the shoot. Hanton's lengthy list of credits include Thor: Dark World, Captain America: The Winter Soldier, The Dark Knight Rises, HBO's Game of Thrones. Chris Evans, Scarlett Johansson, Cobie Smulders, Hayley Atwell, Samuel L. Jackson and the stars of Captain America: The Winter Soldier on the red carpet plus footage at the world premiere.